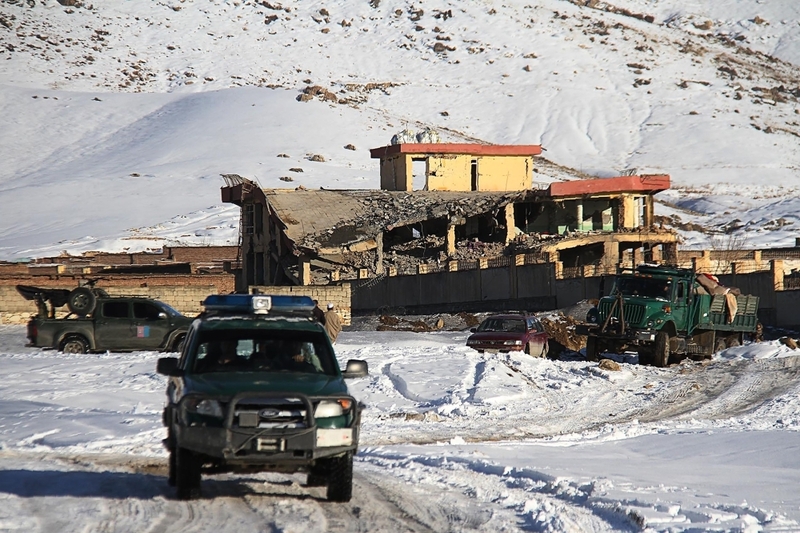 KABUL —The Taliban killed more than 100 members of the Afghan security forces inside a military compound in central Maidan Wardak province on Monday, a senior defense official said. Taliban insurgents claimed responsibility for the attack. Zabiullah Mujahid, a spokesman for the hardline militant group said they have killed 190 people in the complex attack.